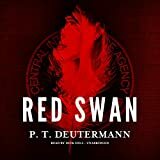 A navy destroyer commander navigates hostile seas and ferocious battles in this dramatic World War II thriller set in the South Pacific. In The Commodore, the navy in 1942-1943 is fighting a losing battle against Japan for control of the Solomon Islands. Vice Admiral William "Bull" Halsey is tasked with changing the course of the war. Halsey, a maverick, goes on the offensive and appoints a host of new destroyer commanders, including a wild card named Harmon Wolf. An American Indian from a Minnesota reservation, Wolf has never fit in with the traditional navy officer corps. But under Halsey, Wolf's aggressive tactics and gambling nature bring immediate results, and he is swiftly promoted to commodore of an entire destroyer squadron. What happens next will change Wolf's life and career and the fate of his ships forever. 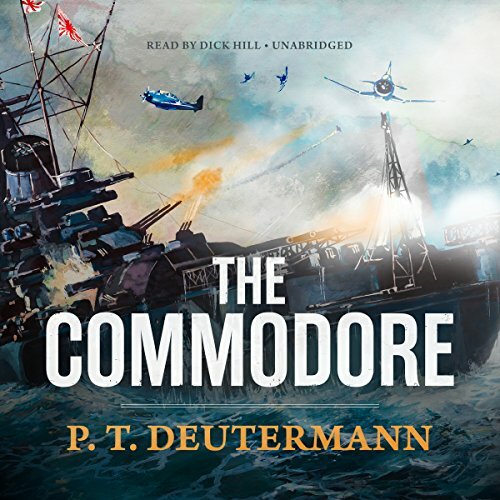 An epic story of courage, disaster, survival, and triumph that culminates in the pivotal battle of Vella Gulf, The Commodore is a masterful novel of an unlikely military hero.